Rahul Mohindar, viratechindia.com is of the view that one should sell SBI. The stock may slip to Rs 1970. Mohindar told CNBC-TV18, "Bank Nifty continues to look weak so I would think another two-three percent could get shaved off fairly easily. I think that would be led by something like State Bank of India . 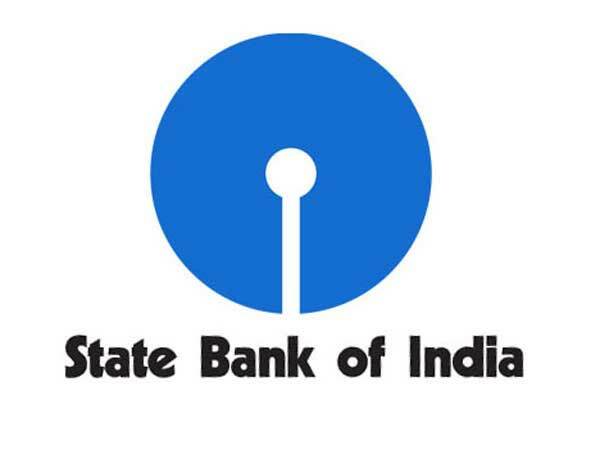 So even at these levels, around Rs 2,070 mark, you could consider going short on SBI." PN Vijay, portfolio manager, askpnvijay.com advises to buy Maruti Suzuki at current levels. Vijay told CNBC-TV18, "Maruti Suzuki is a strong buy at these levels. In fact it stands out as perhaps the best auto stock. The reasons are two-fold, the one is the Bank of Japan (BoJ) is doing a calculated depreciation of the Yen, for the last one month and it just announced another fresh bout of weakening the Yen to make Japanese exports more competitive. Manoj Murlidharan, IIFL advises to buy Dr Reddys Labs around Rs 1900 with a stop loss of Rs 1884. Murlidharan told CNBC-TV18, "The important part in pharma is that every sector has a market-wide open interest percentage and based on that we see the money flowing in. Because we are positive on Nifty, we are expecting that autos and pharma would be the sector where we will see this fresh money or the surplus of money which comes in." Rahul Mohindar, viratechindia.com advises to sell L&T around Rs 1360-1370 with a stop loss of Rs 1395. Mohindar told CNBC-TV18, "One call would be to look at selling something like Larsen and Toubro (L&T). The market continues to look weak. The sectors are still looking weak. One could look at selling into L&T in the short-term. Price target on that would be around Rs 1,300 which you could expect in this series. Rs 1,395 would be my stop loss on this trade ideally is sell between Rs 1,360-1,370."